This course is aimed at anyone who requires a course in manual handling and is ideal for all workplace requirements. The course is designed to meet the requirements and recommendations of the HSE Manual Handling Regulations 1992. 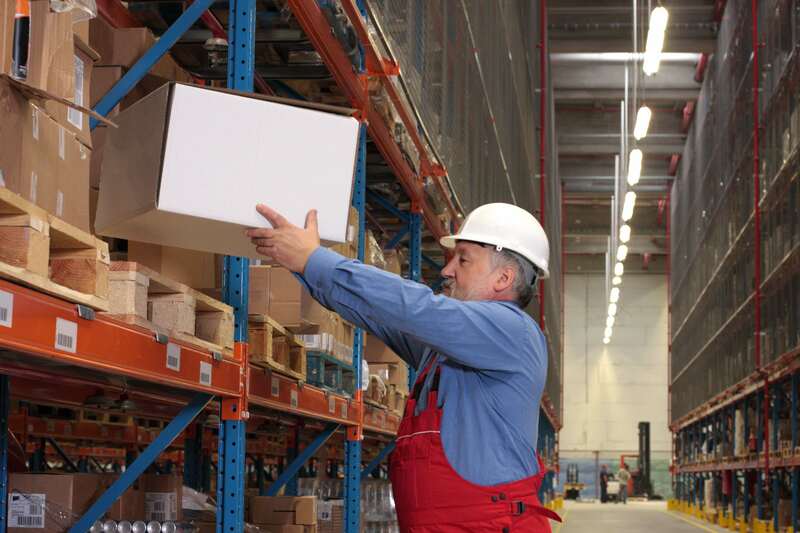 Correct manual handling training will reduce the risk of accidents occurring by identifying and preventing them. Manual handling is not difficult to learn but can save a lot of problems for employers and employees. This course covers the moving of objects, but we also have online and classroom courses for the Moving and Positioning of People. Please note that learners undertaking a ProTrainings Trainings Course have the option to chose to take a regulated qualification.